The Canon 70D is one of the most reliable mid-range DSLR cameras available. It is a powerhouse which allows users to capture breath-taking stills with the standard lens alone. Once you upgrade the lens unit to something specific to your needs, your Canon EOS 70D is truly transformed into a professional-grade camera matched to almost any type of photography, depending on the lens chosen. 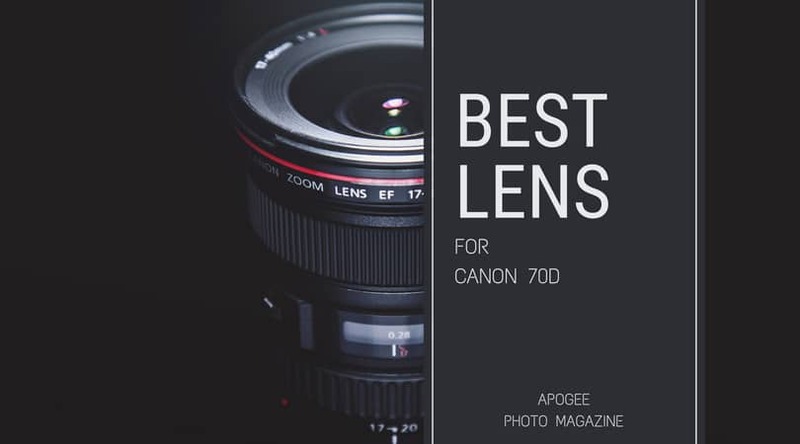 Here is a look at five lens units for the Canon 70D which both enthusiasts and professionals should consider if looking for a worthy upgrade. 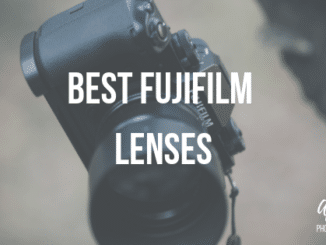 Follow our advice, and you’ll soon have the best lens for your personal needs. You will struggle to find a fisheye lens which matches the quality and price of this outstanding offering from Altura Photo. 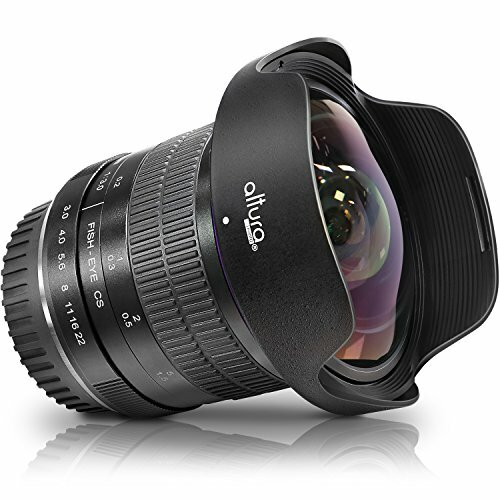 There is no better lens for an EF-S Canon mount, with the Altura Photo 8mm f/3.0 Professional Ultra Wide Angle Aspherical Fisheye Lens being supplied at an unbelievably low price. There are no sacrifices made in terms of quality. The clarity, construction, and fitment are perfect. Here we’ll be showing you exactly what you can achieve with this great lens for your Canon 70D. The fisheye effect is perfect for urban action shots, putting life into a unique perspective. With your 70D and this lens, your creative opportunities are wide open. It performs equally as well as the most expensive fisheye lenses out there, and the manual focus works wonderfully. Full manual mode may take some getting used to but playing with the fisheye lens itself is half the fun. Some rather astounded shots can be found in suburban settings, social venues, and even in nature. There is no part of this lens which one can criticize. The build quality is solid, and the lens even comes with great extras such as a pouch and microfiber cleaning cloth. Colors are vivid, and the clarity is faultless. 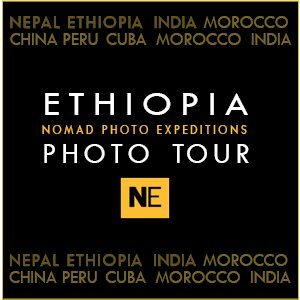 You will love the low light performance, giving some of the most stunning sunrise and sunset images captured. Regardless of whether you are an outright beginner or a professional, the Altura Photo 8mm f/3.0 Professional Ultra Wide Angle Aspherical Fisheye Lens should definitely be considered. Artistic photographers will find great value in its odd circular frame, while we can all find great fun in learning to use this unique angle and it is one of the cheapest and most unique lens kits from your Canon 70D out there. NEW 2019 MODEL - The new version of the Altura Photo 8MM lens is updated for 2019 with improved optics and build quality for unparalleled image quality. 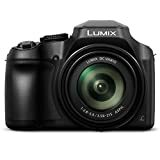 COMPATIBLE WITH: All Canon APS-C cameras; including the Rebel T7i, T6s, T6i, T6, T5i, T4i, T3i, SL1, SL2; EOS 60D, 77D, 70D, 80D; EOS 7D, 7D MK II. 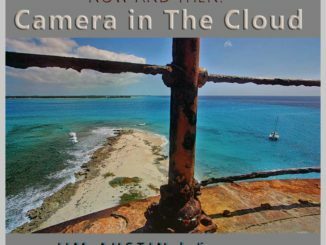 Is also compatible with FULL FRAME cameras but please keep in mind it will produce a more circular "360" image with black vignette borders. 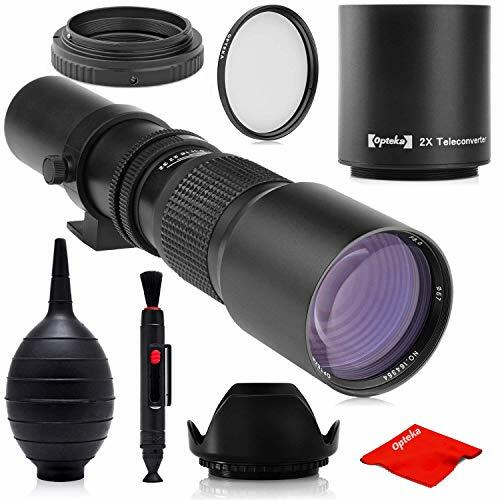 The Super 500mm/1000mm f/8 Manual Telephoto Lens comes with two HD doublers, a T-mount with an achromatic refractor, a 67mm UV filter and hood, a dust blower and lens cleaning kit, and the 500mm HD preset lens itself. 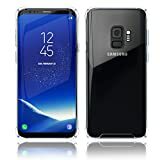 It can be used as is thanks to the aperture diaphragm situated in the middle of the lens body; however, at its maximum of F/8.0, you will need a tripod or monopod. With the doubler in place, you effectively have a 1000mm lens at a price which is almost impossible to beat. Here we’ll be taking you through a comprehensive look at this near-essential telephoto lens for the Canon 70D. At just on 14-inches, the Super 500mm/1000mm f/8 Manual Telephoto Lens is very long and quite heavy. With the magnifier attached it reaches around 18-inches. It has a very fast response to light which is fantastic during all shooting conditions. Motion shots are excellent once you become accustomed to using the manual operation. You may notice that it is slightly heavier than most telephoto lenses of its size which is not necessarily a bad thing. Don’t expect professional results, but the overall image and build quality come very close. 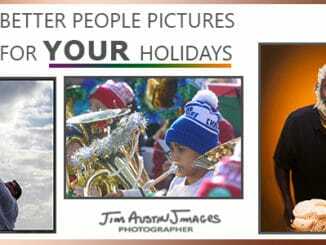 Professionals will want sharper images from a shorter lens, but young photographers or anyone using telephoto zoom infrequently will get great value for money. A tripod is highly recommended to get the most out of this camera, and it serves as a great starting point to begin learning how to use your zoom effectively under manual control. Once you master focusing manually, you’ll be able to see the craters of the moon up close in full detail. 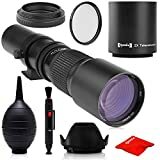 The Super 500mm/1000mm f/8 Manual Telephoto Lens should be the definitive starting point for any photographer looking to get into superzoom photography. You will struggle to find any lens which can match up to its specifications within its price range. Be prepared to brush up on your photography know-how, and you will be more than happy with your new lens. 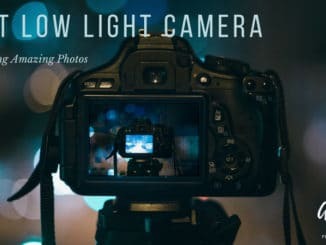 LOW DISPERSION - One extra-low dispersion (LD) element is incorporated within the design that helps to greatly reduce chromatic aberrations for increased clarity, sharpness and color accuracy when photographing in strong lighting conditions. Ultra nano multi-coating eliminates lens element reflections and reduces ghost and flare. PETAL LENS HOOD - Aptly designed with a varying tulip pattern to eliminate vignetting, the petal lens hood is an essential tool for reducing unwanted sun glare from your photographs. With a quick release locking neck bolt, the petal lens hood can be swiveled and locked into any position. In addition to greatly refining your photography, the petal lens hood provides a valuable protection for your lenses while creating a hard shell buffer to reduce potential impact. 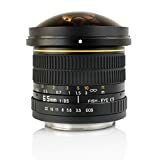 If you want a fisheye lens with macro shots a step above the Altura Photo 8mm f/3.0, then the SSE 6.5mm f/3.5 HD Aspherical Fisheye Lens with Removable Hood is your best option. The artistic freedom is fantastic, especially when considering the minimum shooting distance of just 12 inches. Combine this with the large depth of field, and you have fisheye photography capable of image expressions elaborate and exaggerated. Close-ups are utterly breath-taking. Here’s a closer look at this professional-grade manual focus aspherical fisheye lens from SSE. Macro photography is reinvented through this wide-angle fisheye lens. A full 180-degree fisheye effect is supplied. The super-wide angle works very well in nature, resulting in some interesting images given a little ingenuity. It is cheap enough for almost anyone to pick up and have fun with, while the images themselves are of such a quality that they could easily be used professionally. The warping effect works wonderfully outdoors while being just as artistic when used for macro photography. There is only one aspherical element featured which limits the distortion and aberrations just enough to control the effect, guiding it towards something elegant rather than chaotic and twisted. 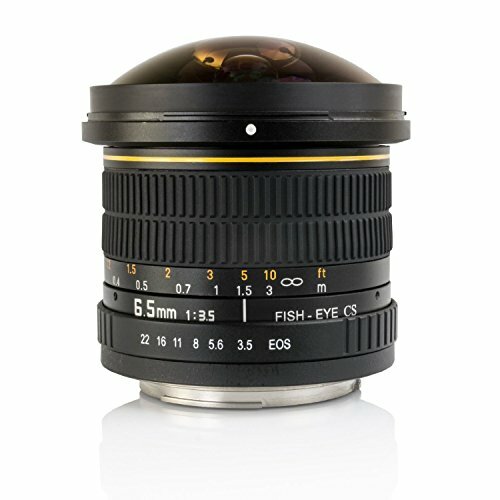 Every photographer should consider owning an SSE 6.5mm f/3.5 HD Aspherical Fisheye Lens with Removable Hood. 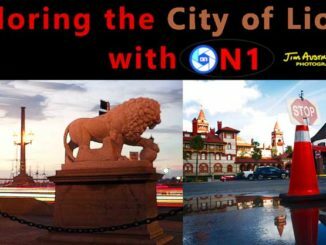 It is affordable enough for beginners, and the shots will never cease to surprise you. 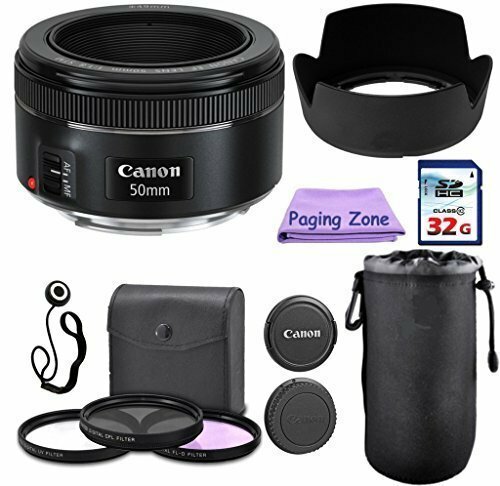 Included within the PagingZone Deluxe Kit is the outstanding official Canon 50mm f1/1.8 fixed camera lens. It is a very versatile focal length for both still and video shooting with enhanced autofocus functionality. It is one of the best lens units for portraits and operates near silently, faster than almost any competing lenses in its price range. Every dedicated photographer needs to own a classic 50mm lens, and this kit gives excellent value for money. Let us take a closer look. Included in the Paging Zone Deluxe Bundle is the lens unit itself, a UV protection filter, polarizer, filter, fluorescent filter, a lens hood, lens case, a lens cap keeper, a durable pouch, and a 32GB high speed class ten flash memory card. The Canon 50mm f/1.8 STM Camera Fixed Lens is a wonderful addition to the Canon 70D. Many would say that its versatility makes it the best lens for the Canon 70D. 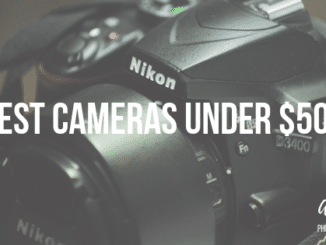 Photographs are sharp, image stabilization is reliable, and the filters come in very handy. The Canon 50mm f/1.8 STM lens may not be the fastest to focus, roaming every so-slightly, but it does give excellent quality shots with no distortion or purple fringing to be found. Each photograph taken gives an authentic portrait look, bringing the object of focus wonderfully to the fore. If one can see any complaint, it is the fact that the lens hood attaches to the same threads as the filter. Other than this minor gripe, this is a near-perfect set. With all of the extras, great low-light shooting, and a beautiful shallow depth of field, the kit will soon become your go-to for point-and-shoot imagery. It is a definite alternative to a 50mm f/1.4, granting comparable quality at a much lower price. The autofocus of the Canon 50mm f1/1.8 fixed camera lens is smooth, every accessory works, and stationary shots can’t be faulted. Lens Hood - Lens hoods are primarily designed to prevent unwanted stray light from entering the lens by extending and shading the end of the lens. Lens Case - The Neoprene Cases are great protective cases to have to shield your lenses from all sorts of harm and damage. Opteka is one of the most trusted names in optics, delivering lenses of professional quality at surprisingly low price points. 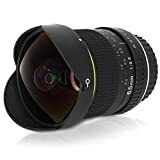 The Opteka 6.5mm f/3.5 HD Aspherical Fisheye Lens & Removable Hood is no exception, being the only fish-eye lens on this list which gives you true professional performance. Standard lenses can’t match the quality nor the durability of the Opteka 6.5mm F/3.5. Backed by a five-year warranty and boasting construction which is superior to competing brands, this is a lens which you can rely on. Here we’ll be taking you through its top features and highlights. You are given a glorious 180˚ field of view with the capability of shooting a full panorama. The contrast ability of this lens sets it as one of the best all-condition units available for your Canon 70D, while the fisheye structuring guarantees you an artistic outlet with endless combinations. A minimum focusing distance of just four-inches opens up the possibility for surreal macro shots thanks to the close-up, wide-angle distortion. Opteka’s aspherical fisheye lens delivers an aperture range of f/3.5 to f/22 and operation is completely manual. Quality is sharp, colors are vivid, and focusing a fisheye is quite easy to get used to, but extremely fun to try to master. The quality of construction is clear, with this lens even being heavier than competing fisheye lenses. It takes great photos even in tricky conditions such as cold regions with moisture-laden air, and a lack of light. If one has to compare this lens to a true-professional grade offering such as the Canon 8-15mm at near $1400, the performance difference is noticeable. However, photographs captured with a fisheye lens typically rely on creativity more than technical capability. Once you find yourself accustomed to this great lens, then you could possibly consider opting for something costing up to $2,000, but until you have developed that affinity the Opteka 6.5mm f/3.5 HD Aspherical Fisheye Lens & Removable Hood , is the best aspherical fisheye lens for your money and demands. A fisheye lens gives shots which are unique from any other type of photography; however, finding the opportunity for such images does not always come easily. 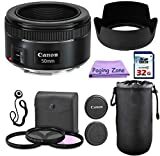 The most versatile lens on this list is easily the Canon 50mm f1/1.8 fixed camera lens included in the PagingZone Deluxe Kit, but whether it is the best lens for the Canon 70D depends on your needs. Every photographer needs a 50mm, so it certainly is the safest bet if you’re not sure which lens to go for first.